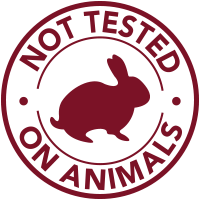 Malbec DNA Collection - Vine Vera U.K. 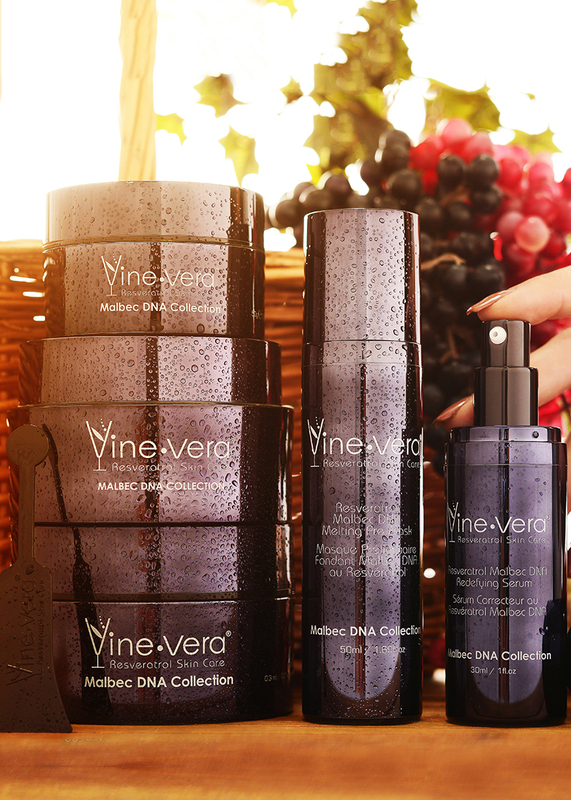 The Malbec DNA Collection is an advanced skincare collection to restore the look of plump radiance. Powerful infusions of collagen, resveratrol and Hyaluronic Acid help to combat the signs of premature aging, revitalising the complexion. 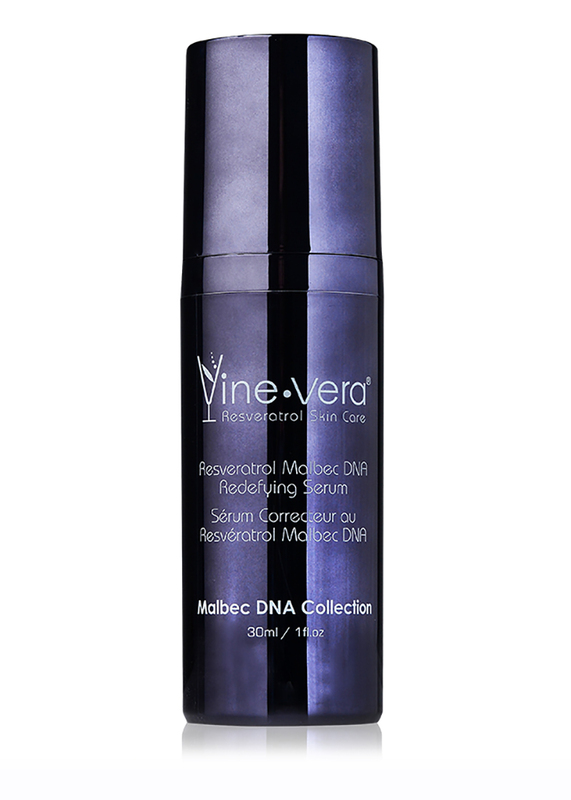 The Resveratrol Malbec DNA Redefying Serum is designed to deliver vital nutrients to the skin while protecting its natural barrier. 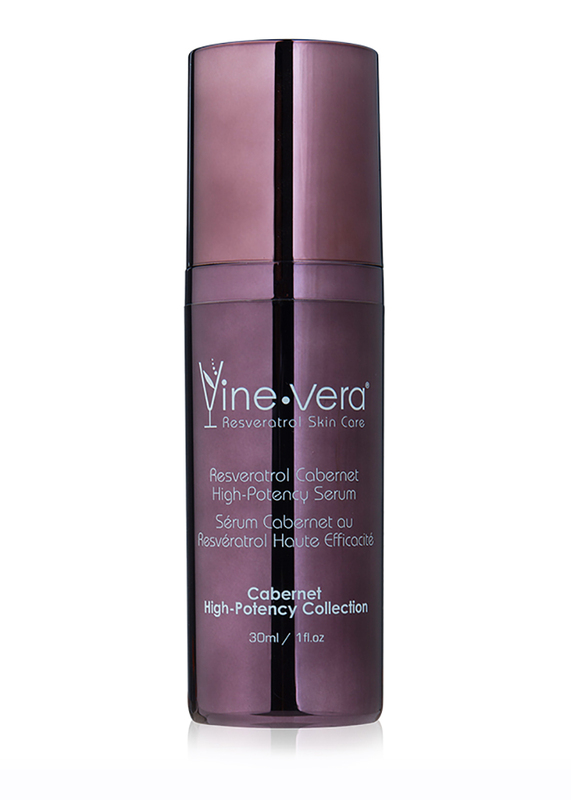 This velvety serum combines the skin-loving benefits of resveratrol, green tea extract and Acetyl Hexapeptide-8 to promote skin elasticity and moisture while minimising the appearance of wrinkles. Experience silky-smooth skin upon use. 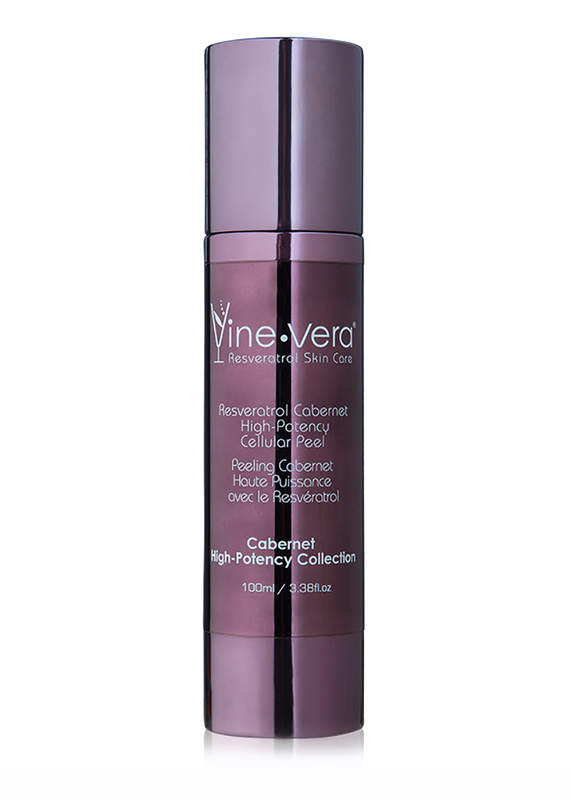 The Resveratrol Malbec DNA Biology Emulsion provides 120 individually encapsulated silky solution to promote skin elasticity and firmness. Each capsule delivers a powerful infusion of vitamin E and botanical extracts to smooth away fine lines and wrinkles while delivering essential nutrients. 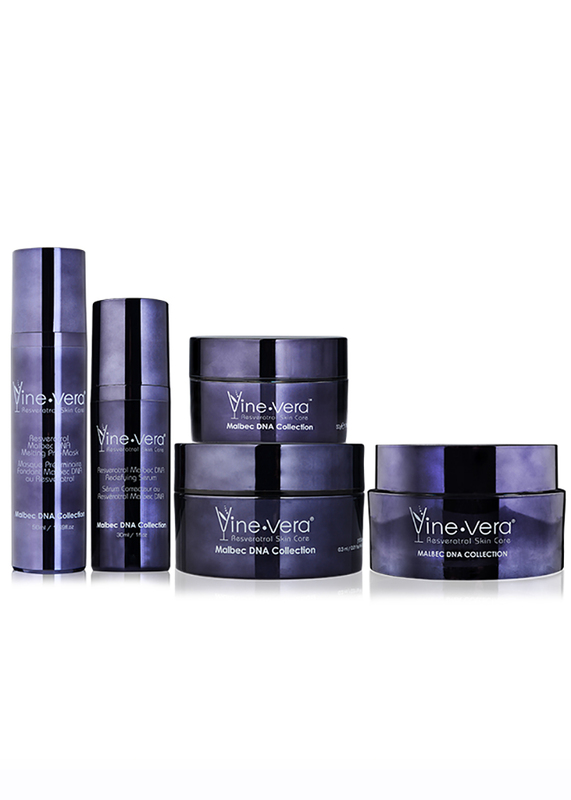 Instantly restore your natural glow and achieve a more defined appearance. 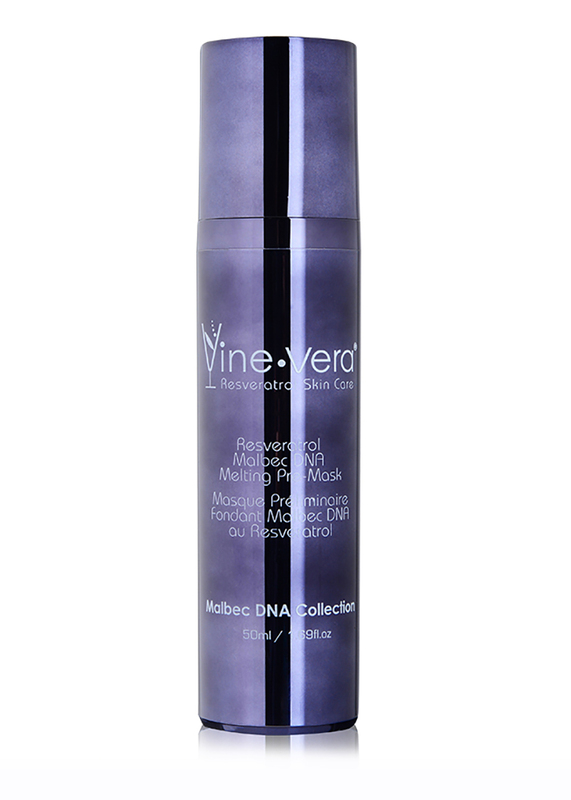 The Resveratrol Malbec DNA Melting Pre-Mask is a transformative formula to remove skin impurities and prepare the skin for the benefits of the Malbec DNA Biology Mask & Resveratrol DNA Eye Mask. This advanced formulation of sweet almond oil, vitamins and resveratrol first melts into a silky oil, before transforming into a purifying foam. 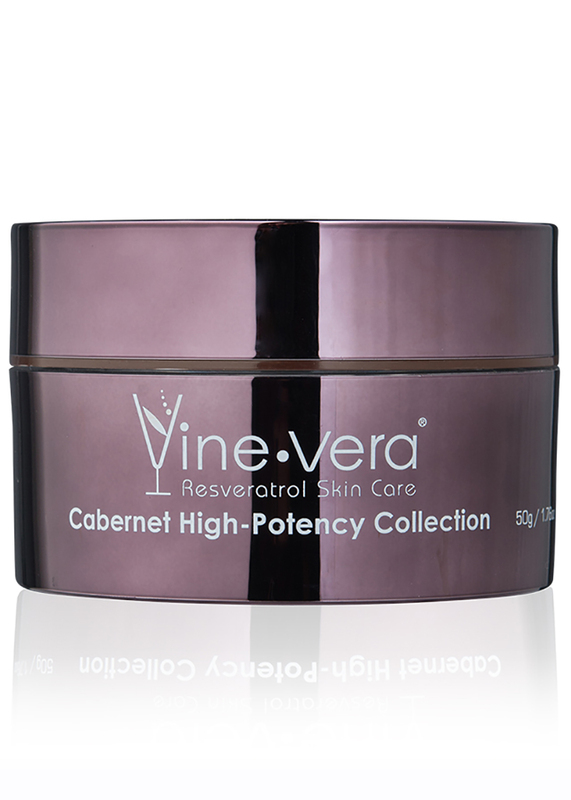 The Resveratrol Malbec DNA Magnetic Mask is a revolutionary formula to renew the complexion and ‘lift’ away skin imperfections. Formulated with antioxidant powerhouses like resveratrol, red seaweed and rosemary extract, this mask delivers skin-rejuvenating properties directly to the skin. It is then easily removed by ‘lifting’ it away with the provided magnet. Apply to freshly cleansed skin. 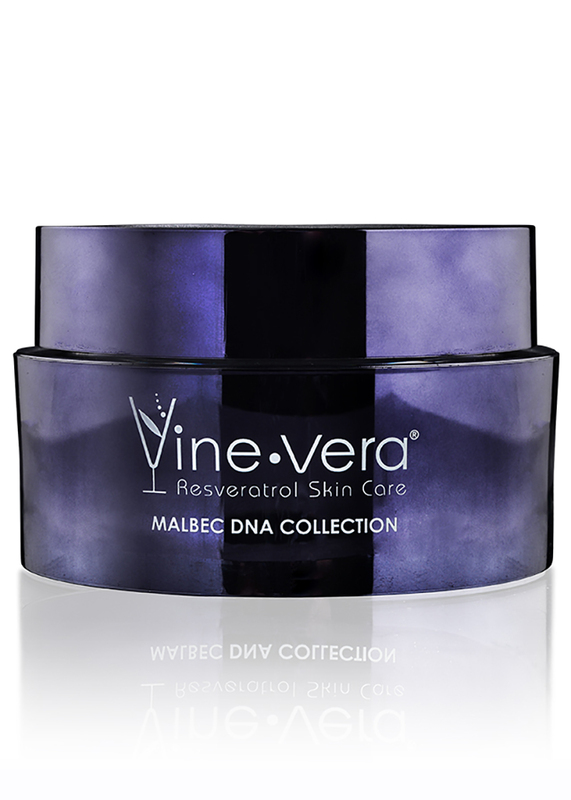 For optimal results, use with the Resveratrol Malbec DNA Redefying Cream. 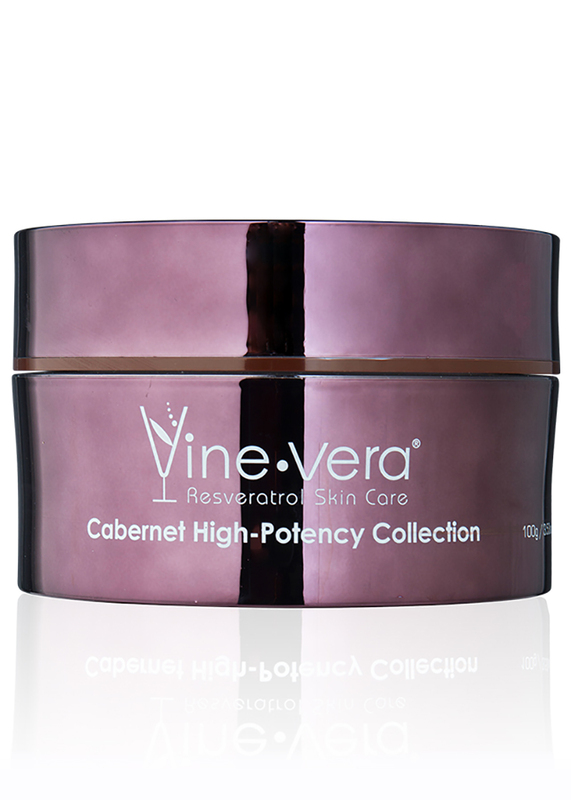 Break open 1-2 capsules and apply evenly to the skin. Use once a week. On dry skin, apply the gel-like solution on skin. 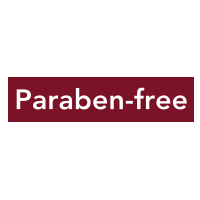 Once it melts into an oil, apply water and gently massage it into a foam. Rinse well.